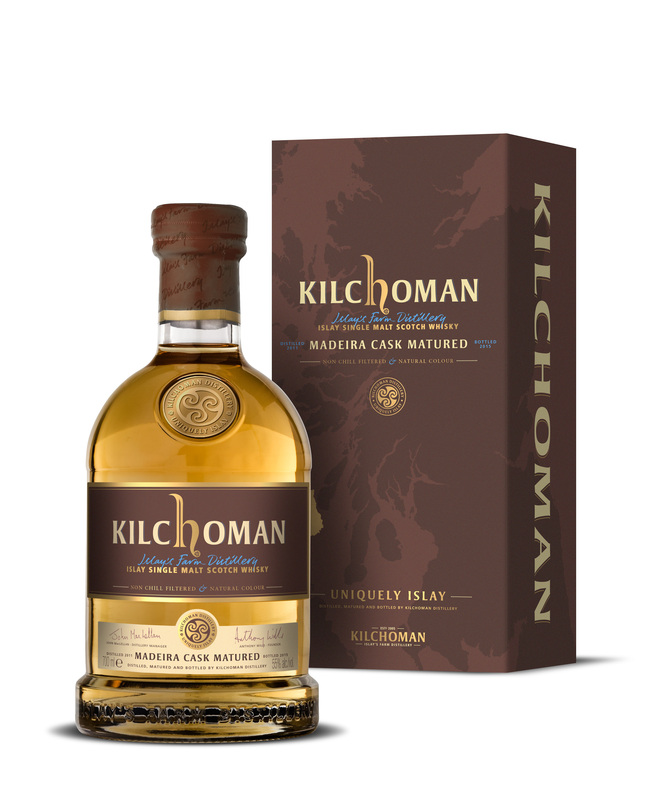 While this expression should reach retailers very soon, Kilchoman will be selling a small amount on their online store for £69 on October 5th. I suspect this price will be more or less the same as what you find at retailers. This release seems to be similar to the Port cask matured Kilchoman from 2014. I wasn’t fast enough to get a bottle of that but I’ll definitely try to get a bottle of this as Madeira casks are my thing! We will post tasting notes if we manage to get a hold of some. Just in case you are unfamiliar with Madeira casks, Madeira is an island way off the coast of Portugal. The island is known for a fortified wine also known as Maderia which was often purchased by sailors who used the island as a last port of call for supplies before venturing to the west. It is said that some casks of Maderia were returned to the island after a long sea voyage and the winemaker thought that it tasted much better than the wines that had been aged on the island. As a result the winemakers of Madeira tried to find ways of recreating the ship aging process which included aging their wines in warehouses that were built in hot areas to increase activity in the casks. I’m not sure how much of this is actually true and how much applies to modern processes but it’s a neat story. Anyway I think the closest wine to Madeira in terms of flavour is Port. Usually if you like Port cask aged whiskies you’ll like Madeira cask aged whiskies.